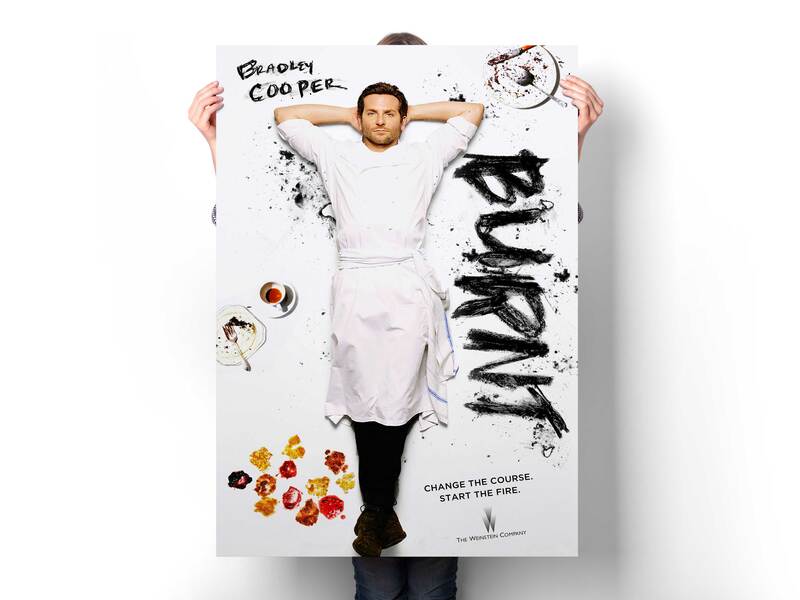 The Weinstein Company asked us to work-up a poster for Burnt. Adam Jones is a chef who destroyed his career with drugs and diva behavior. 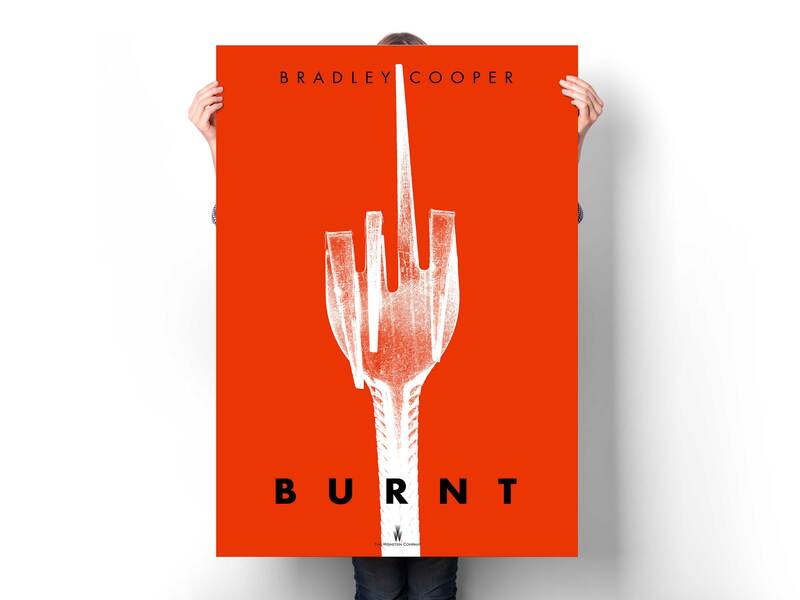 He cleans up and returns to London, determined to redeem himself by spearheading a top restaurant that can gain three Michelin stars. The film was directed by John Wells and written by Steven Knight. 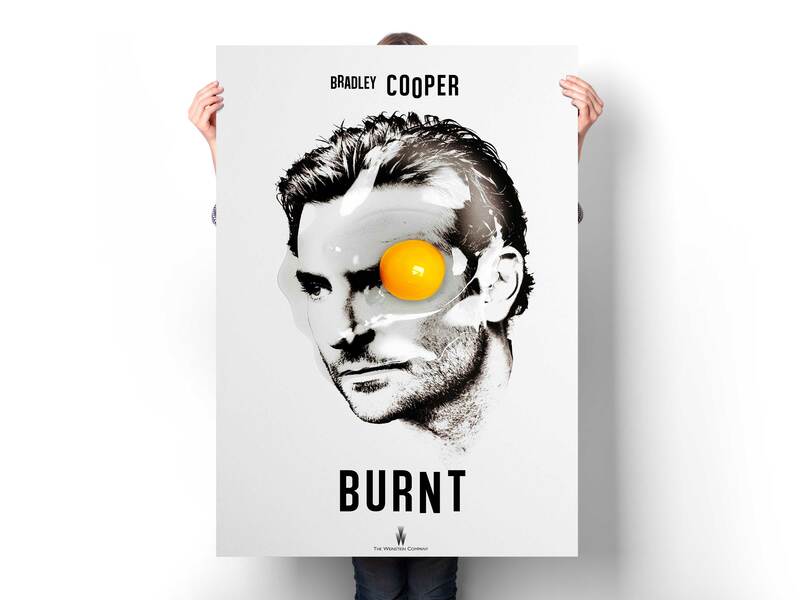 The film stars Bradley Cooper, Sienna Miller, Omar Sy, Daniel Brühl, Matthew Rhys, Riccardo Scamarcio, Alicia Vikander, Uma Thurman and Emma Thompson.